With 56,000 acres of water, Lake Hartwell is one of the largest lakes in the southeast. I frequently get asked by clients, “where does all the water come from?” The two major rivers feeding the lake are the Seneca River and the Tugaloo River. The Seneca River flows out of Lake Keowee, and the Tugaloo River forms the border between GA and SC. Whitewater river enthusiasts may know that the Tugaloo River is a continuation of the Chattooga River made famous in the movie, Deliverance (age appropriate). 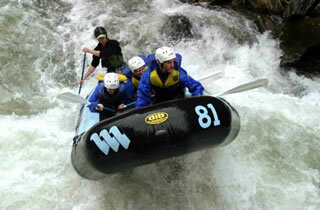 The Chattooga is still one of the most popular rivers for rafting and kayaking. 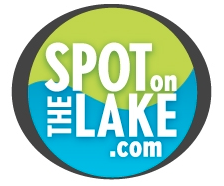 Take a half day to explore the river and take the other half to let us help you find your spot on the lake.